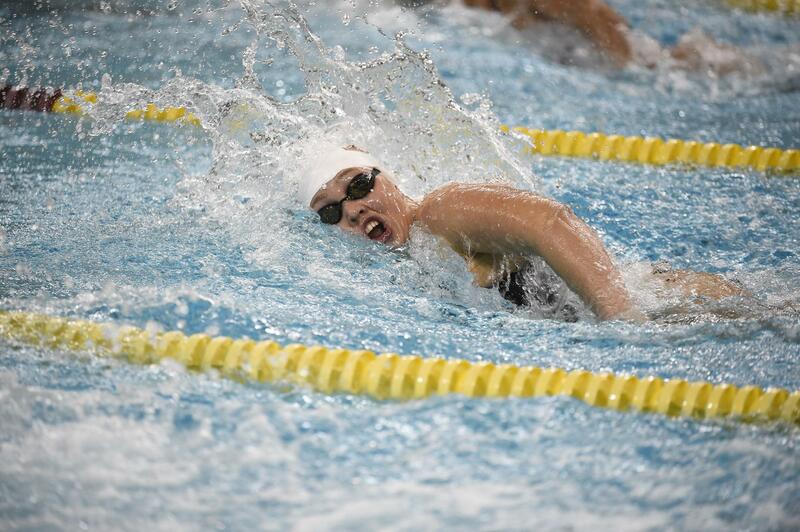 CAMPBELL RIVER B.C – Swimmer Mackenzie Padington will be heading to Korea this summer after a very successful swim meet in Toronto over the weekend. The 20 year old took the gold medal in three of the four distances she was competing in; the 400, 800 and 1,500-metre freestyle. She says the 1500 metre event was quite new to her, so she was happy to win. “That’s actually my lowest ranking race, its a really new race to me too, I just started training for it as it just became an Olympic event, its very new for me,” said Padington. 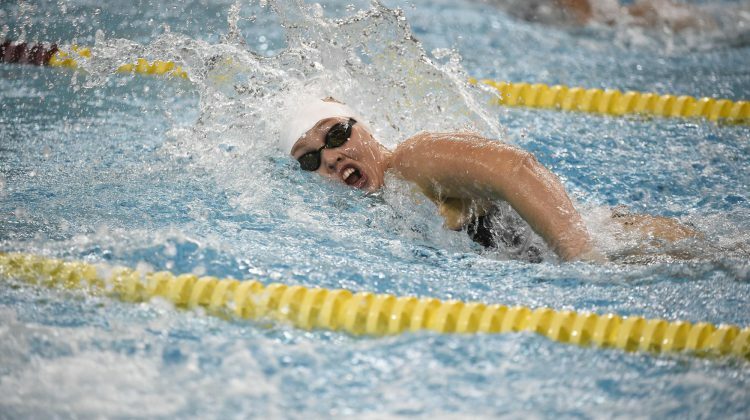 She will be part of the team that is heading to Gwangju, Korea for the FINA(International Swimming Federation) World Championships in July, and she’ll be swimming the same distances she just won in Toronto. According to Padington, good results in Korea could put her in a spot for 2020 Olympic qualifiers. Not only busy with swimming however, but she is also a full time student at the University of Minnesota, where she is majoring in teaching English as a second language. She says it’s important to keep a balance between school and swimming. “I feel like I learned how to balance it in high school, you’re a student athlete, so the student comes first and not the athlete part sometimes,” said Padington. She added that she’s looking forward to the summer, and is excited to compete on another world stage. “I’m just really looking forward to getting more international experience,” said Padington.